It's Hip 2 Serve! 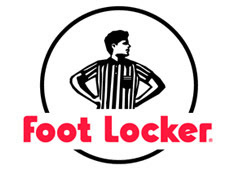 : Fact or Fiction: Footlocker Offers Military Discount? !